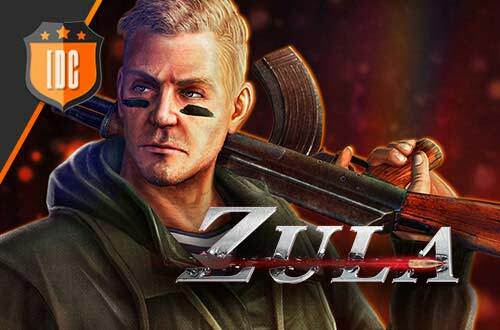 You can join this tournament in order to have a chance to join the Zula International Cup Qualifier Tournament. 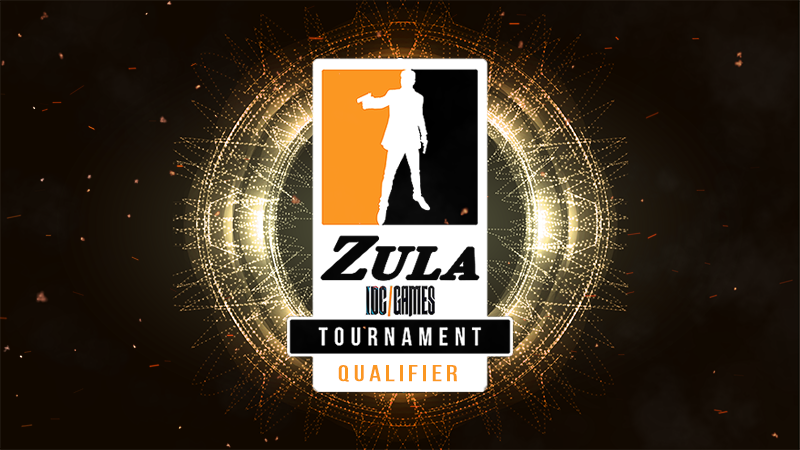 With this tournament the best 8 teams will have a spot in the Zula International Cup Qualifier Tournament, what means that if you reach the quarterfinals, you will be able to participate in the qualifier. In the Zula International Cup Qualifier Tournament there will be 16 teams, The 4 first classifieds of the EUW region and the 4 first classifieds of the EUNE region + the 8 teams that reach the quarterfinals in this tournament. You can read this post, where we gave all the info. - 4th and 5th September from 18:00 (CEST). - Round of 64 (Bo1, Victory condition: win 10 rounds). Round of 32 (Bo1, Victory condition: win 10 rounds), Round of 16 (Bo1, Victory condition: win 10 rounds): 4th September from 18:00 (CEST). Monday, 3rd September at 10:00 (CEST). - VERY IMPORTANT: Only the double boost is allowed. Any other type of boost will be penalized with disqualification. This will also be applied in cases where there are textures that disappear.